this tactile wormwood floor exudes some of the natural restoration you will experience. make sure to fill out your form before you come or arrive a little early to sit at this antique desk. the treatment room all ready to give your feet a treat. A Classroom set up for an access consciousness® bars workshop. 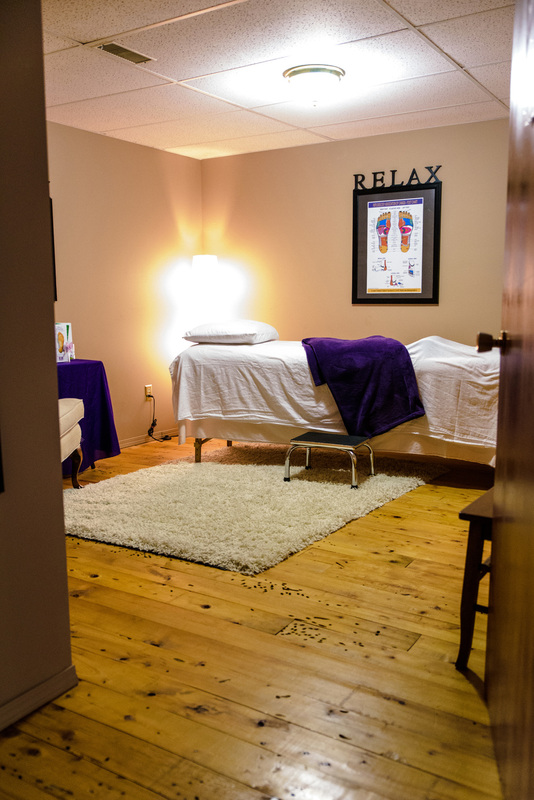 Here is the treatment room - ready to pamper you.